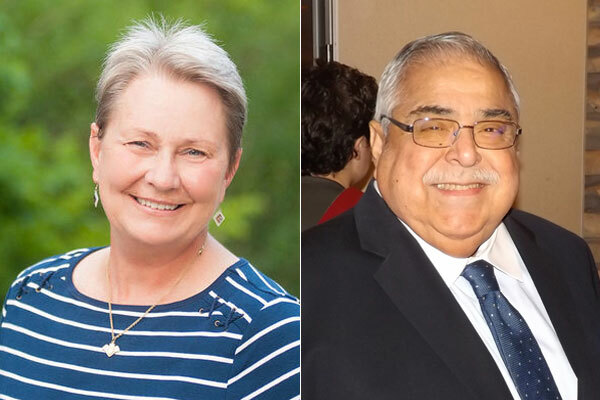 The Stonewall Democrats of San Antonio voted two new endorsements at their March 19 meeting in races slated for the May 22 Democratic Primary Runoff. Stonewall gave the nod to Mary Street Wilson in the runoff for U.S. Representative District 21 and to incumbent Paul Elizondo for County Commissioner, Precinct 2. 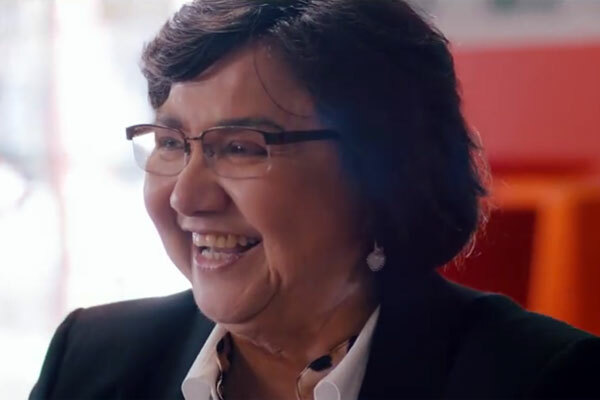 Wilson, a former math teacher and a minister, came in first in a four-way race in which she was the only woman and the candidate who raised the least money. Joseph Kosper, a former Army Ranger turned tech entrepreneur, raised $770,000 but came in second by about 1000 votes behind Wilson. He will face off against her in the runoff. Stonewall had previously endorsed Derrick Crowe, a former Nancy Pelosi staffer, who came in third and who now has endorsed Wilson. Former Travis County executive director Elliott McFadden came in fourth. Wilson taught mathematics for many years at Austin Community College and has been the pastor of the Church of the Savior in Cedar Park for 15 years. 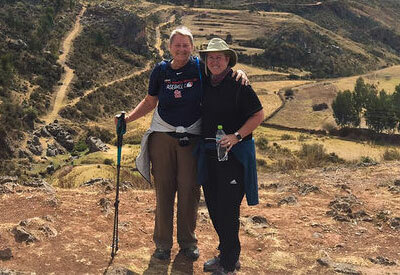 She came out as a lesbian in the 1990’s and is the mother of two grown daughters and grandmother to two young boys. Wilson and her spouse, Betty McDaniel, live in Austin. The 82-year-old Elizondo is seeking his tenth term as the County Commissioner for Precinct 2. Despite having two formidable opponents, he garnered 45 percent of the primary vote. In the runoff, Elizondo will square off against Queta Rodriguez, a retired Marine and daughter of former City Councilwoman Lourdes Galvan. Rodriguez tallied 30 percent of the vote. She currently works as Bexar County’s veterans’ service officer. Stonewall initially endorsed third-place finisher Mario Bravo, a Texas outreach specialist for the Environmental Defense Fund. Bravo has endorsed Rodriguez in the runoff. 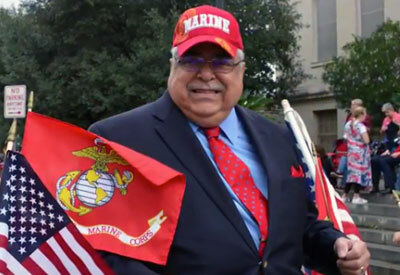 Elizondo is a former Marine who for over a decade served as a music director in the San Antonio and Edgewood Independent School Districts. He was elected to the Texas House of Representatives in 1978 and served two terms. He has been a county commissioner since 1983. 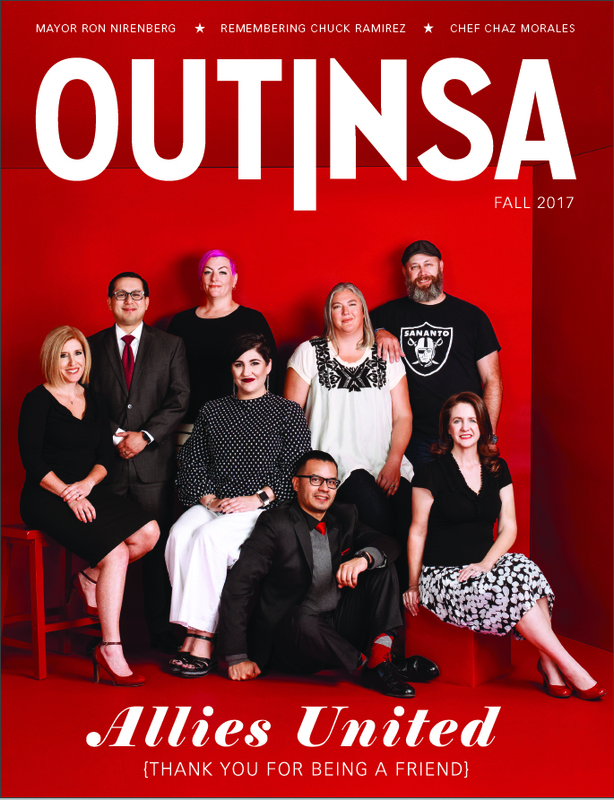 In his remarks at the Stonewall meeting last Monday, Elizondo stressed he was the one responsible for placing the expansion of the county’s EEO Policy to include gender identity, gender expression and sexual orientation on the Bexar County Commissioners Court’s agenda. The measure passed unanimously at the commissioners’ meeting on February 27. There are three other races in the May 22 runoff which include candidates previously endorsed by Stonewall. They are: Gina Ortiz Jones for U.S. Representative District 23; Lupe Valdez for Governor; and Helen Petry Stowe for County Court at Law No. 1. Early voting for the Primary Runoff Election begins on Monday, May 14, 2018 and ends on Friday, May 18, 2018. Election Day is Tuesday, May 22, 2018.